Upon arrival, meet the English speaking guide and transfer to the hotel. Free time to relax. Meals not included. The whole day is dedicated to discover the heart of the city. The visit starts in Tian’an men Square 天安门广场, namely The Gate of Heavenly Peace，where there are The Mausoleum of Mao Zedong, The People’s Palace, and The National Museum Monument to the People’s Heroes, then visit The Forbidden City 故宫, the Chinese imperial palace from the Ming Dynasty to the end of the Qing Dynasty.Lunch at local Chinese restaurant. In the afternoon visit The Temple of Heaven 天坛, considered one of the most remarkable examples of the ancient Chinese architecture. Banquet dinner to taste the traditional Beijing Roasted Duck. 慕田峪长城, the symbol of the country, over 6000 kilometers long. Lunch at a local Chinese restaurant. After visit return back to the hotel. Dinner not included. dominated by Longevity Hill and the Kunming Lake. Lunch at a local Chinese restaurant. Afternoon free time for shopping and then return back to the hotel. Dinner not included. one of the biggest lamaist temples in China, with its unique architectural style. Lunch at a local Chinese restaurant. 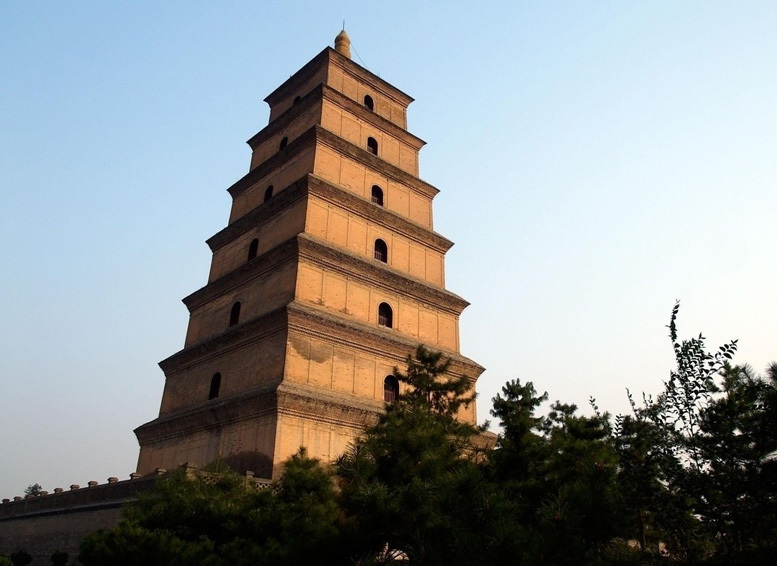 In the afternoon walk around the Mongolian City, visit of The Drum Tower, Gulou 鼓楼, and The Bell Tower, Zhonglou 钟楼. 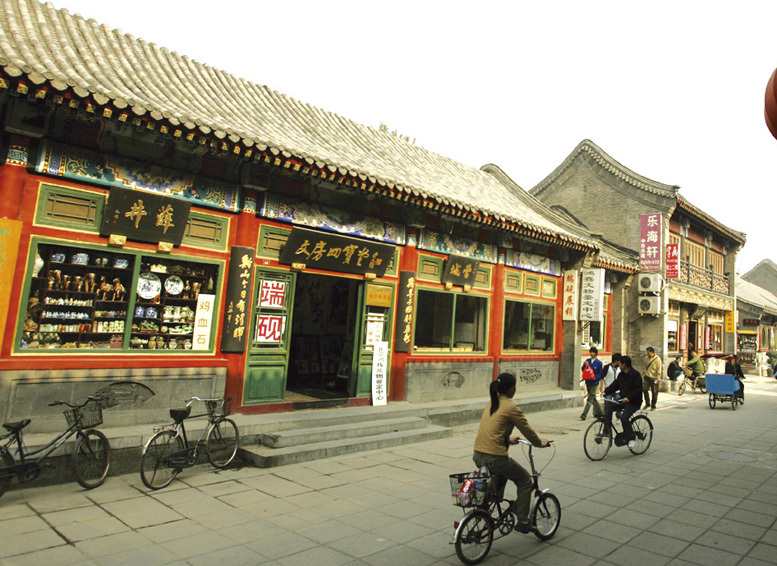 End your day with a rickshow tour along the evocative alleys of the ancient city, hutong 胡同. After visit back to the hotel. Dinner not included. After breakfast, transfer to the airport to take the flight to Xi’An. Upon arrival, meet the new English speaking guide and visit The Terracotta Warriors site 兵马俑, made up of more than 8.000 stone warriors statues to guard the tomb of the First Emperor Shi Huang Di. Lunch at local Chinese restaurant. In the afternoon back to the city, visit The Great Mosque 清真寺 in the Muslim area and the colorful outdoor market. Banquet dinner of the local special dish, dumplings- Jiaozi with a show of Tang dynasty traditional music and dance. Afeter breakfast, meet the English speaking guide and visit The Old City Walls 古城墙, The Giant Wild Goose Pagoda 大雁塔 and The Hanyangling Museum 汉阳陵. Lunch at a Chinese local restaurant. Transfer to the airport and to take the flight to Shanghai. Upon arrival, meet the new English speaking guide, transfer to the hotel. Dinner not included. After breakfast, meet the English speaking guide and visit The Shanghai Museum 上海博物 馆, where you can admire an extraordinary collection of more than 120.000 pieces of bronze, pottery, calligraphies, paintings, jade ornaments, coins, and much more. Continue with the visit of The Shanghai Urban Planning Exhibition Center 上海城市规划展览, where you can find several scale models of the city. Lunch at a Chinese local restaurant. In the afternoon relax and feel the city lively atmosphere with a walk through The Nanjing Road 南京路, commercial center rich of shops and shopping malls, next to The Bund 外滩, the famous walk on The Huangpu river bank, where you can admire the amazing Shanghai skyline. 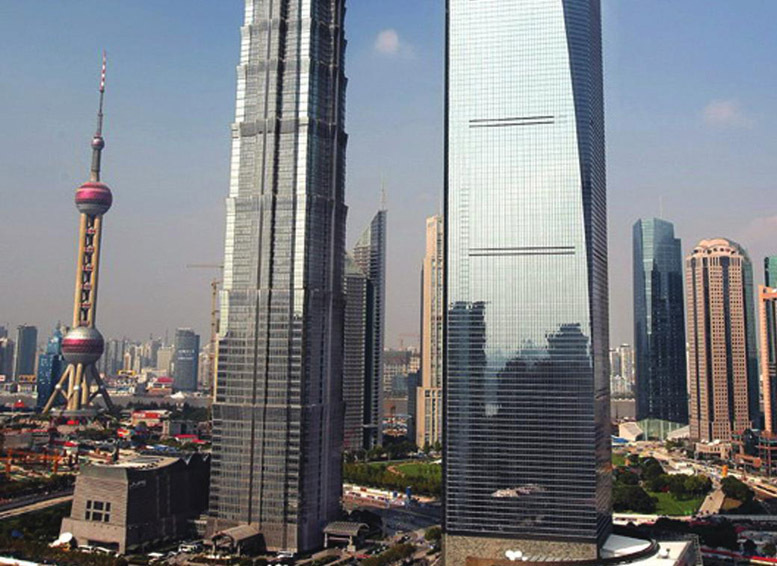 At the end of the day, visit The Shanghai World Financial Center 上海环球金融中心 with its 492 meters of height, it’s the highest skyscraper in China and the second highest in the world. After return to the hotel. Dinner not included. built in the second half of 1500, destroyed during the Opium Wars, then renovated by the Shanghai government. Rest of the day free at your disposal. Dinner not included. After breakfast, transfer to Pudong International Airport and departure for Hong Kong. Lunch on board. Upon arrival, meet the English speaking local guide and transfer to the hotel. Rest of the day free at your disposal. Dinner not included. After breakfast, meet the English speaking guide and start the city tour. 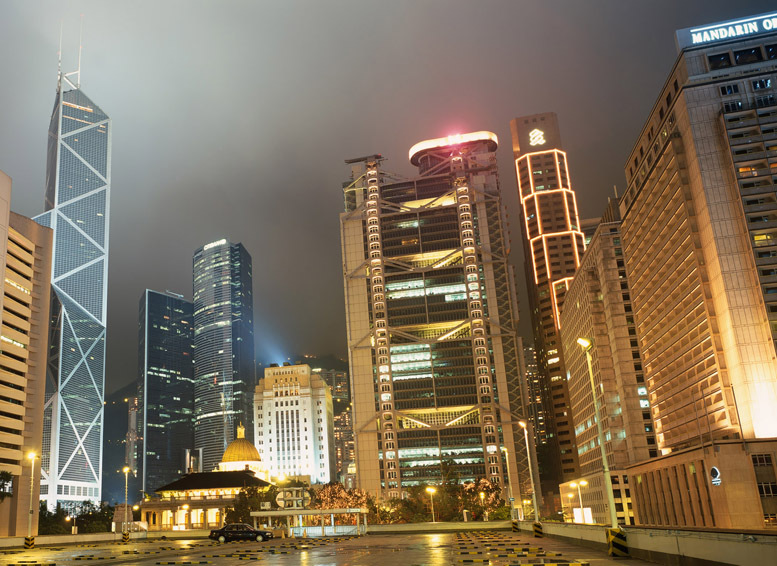 Visit The Victoria Peak with its breathtaking view, then visit The Aberdeen fishing village and Repulse Bay. Lunch not included. Rest of the day free at your disposal. Dinner not included. After the breakfast, transfer to the airport and departure for your country.